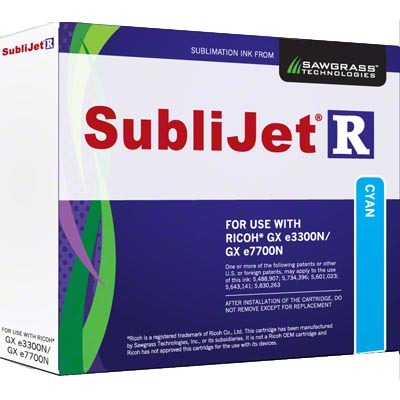 SubliJet-R™ Gel Sublimation Ink, Cyan, for the Ricoh® GX e3300N or e7700N printers, 29ml Cartridge. 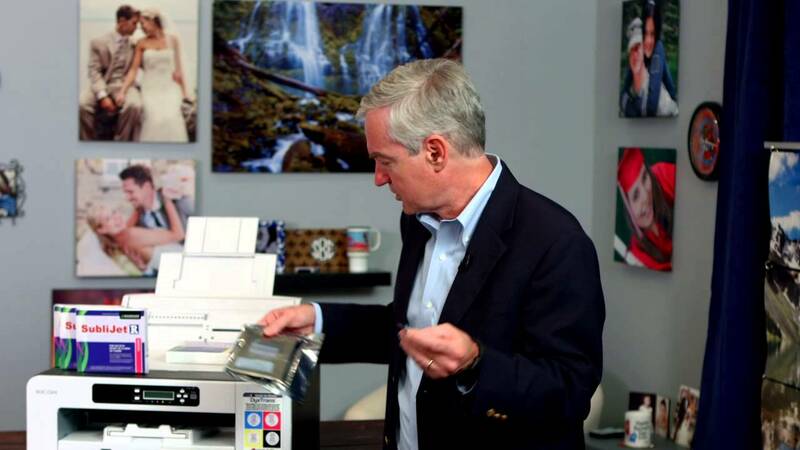 SubliJet-R sublimation ink systems combine the industrys highest quality inks for printing brilliant sublimation transfers. The ink collector is 405700, sold separately.